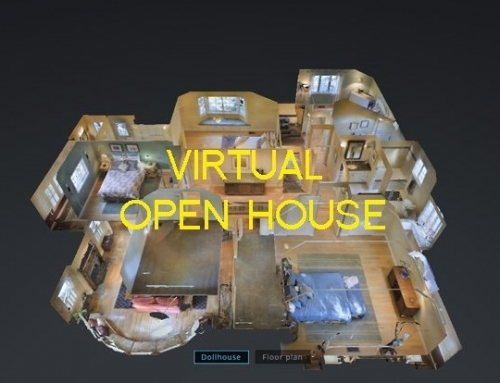 View a property as a 3-D model using a virtual reality headset. Matterport is now adding elements of augmented reality — the superimposing of computer elements onto real settings — to its walk-throughs, says CEO Bill Brown. 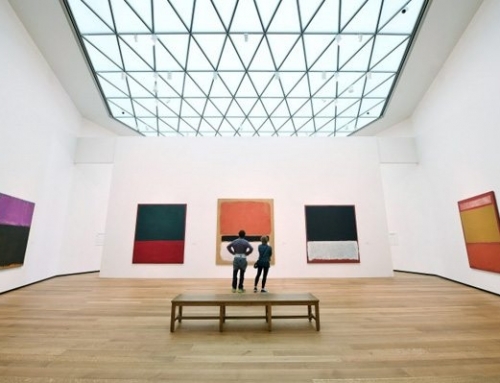 “In addition to being able to walk through the space, people can mark in objects within the space, and they can annotate those objects,” he says. These notes can highlight features such as granite countertops or energy-efficient appliances. As a seller, you won’t pay a real-estate company specifically for your property to be viewed through virtual reality, but the service cost might be included in your agent’s fees. If your real-estate agent can create a 3-D model of your home, ask her how much she charges for this service. 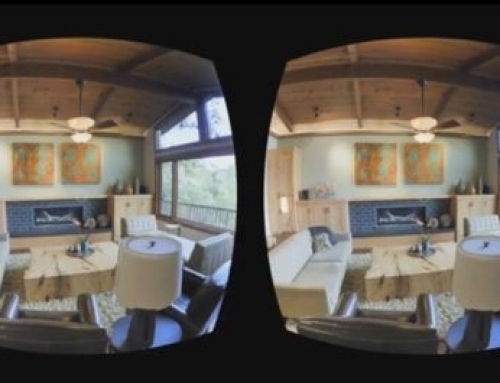 Home buyers don’t have to pay anything to view homes in virtual reality. You may also have some trouble finding a real-estate agent or broker who uses the technology, especially if you don’t live in a large metropolitan area. Most brokerage and real-estate firms still use 2-D photography and video walk-throughs to market properties. And the companies that do use virtual reality are, for the most part, marketing higher-end properties. If your broker or real-estate agent doesn’t use virtual reality, ask her whether she’d be willing to look into it, as it could benefit her business as well.